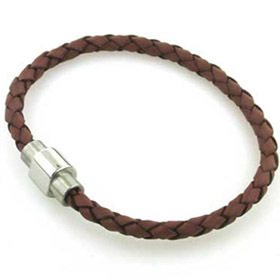 Beautiful quality leather bracelets with sleek stainless steel fasteners and at prices you can afford - what's not to like! 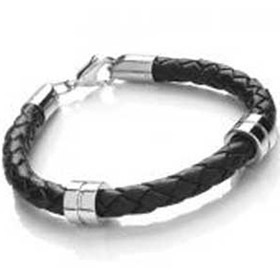 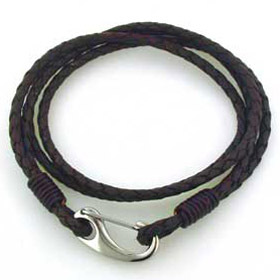 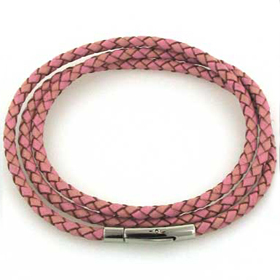 These plaited thong leather bracelets are excellent for casual wear and make great gifts. 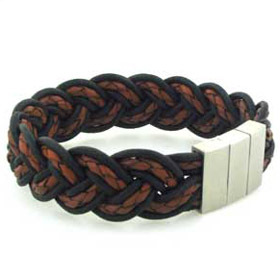 It's not just a black and brown story - there are more colours to feed your passion! 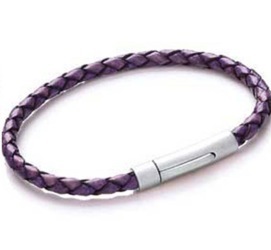 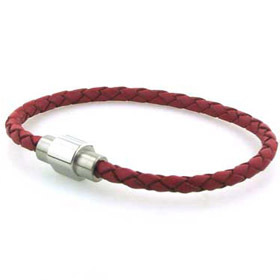 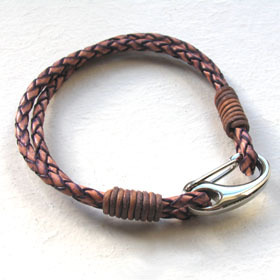 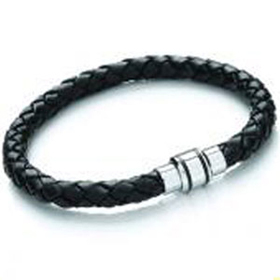 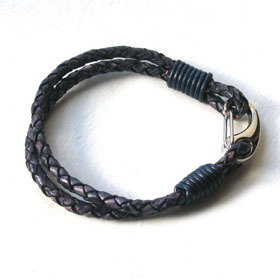 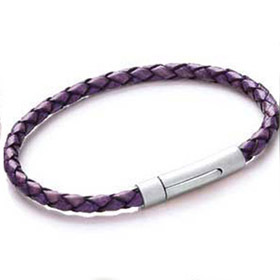 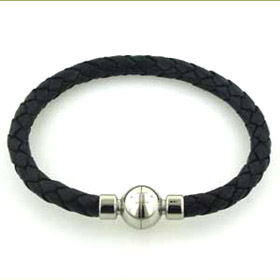 Plaited leather bracelet with stainless steel clasp.